A community is strong when it knows how to mobilize individual talents in the service of a common goal. The harder the skills are to find, the less the organization can produce the intelligence needed for its growth. 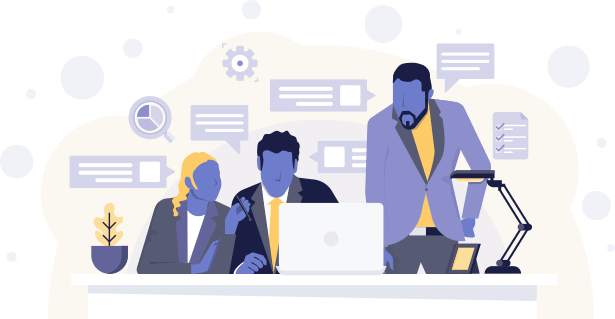 For some years now, the professional world sees silos appearing which affects the agility of teams, reduces creative abilities, consumes unnecessarily time, money and directly attacks employees motivation. In response, organizations seek to (re)build a culture of transversality, a "start-up spirit". Informal work methods then begin to emerge allowing up to 30% of productivity gains. We also see a globalization that requires regular travels for employees of multinational groups. Between 2015 and 2016, the number of travelers increased by 59%. By 2030, they will be 1.8 billion. Despite this trend, 64% of professional travelers announce they do not follow their company's travel policy for reasons of safety, health and well-being, and 1 out of 4 travelers considers that their travel is "not very useful" according to a 3mundi survey. Often synonymous with financial and human extra costs, the business trip, nevertheless, remains attractive but must evolve to meet the promises it creates and the new digital uses expectations. A real challenge for the company, which must manage a growing volume of travels while ensuring operational efficiency, employee well-being and cost control. The question is not why but how. How to better travel ? At hubtobee, we believe in the power of a controlled business trip, profitable and intelligent; to be a real growth driver, both individual and collective. 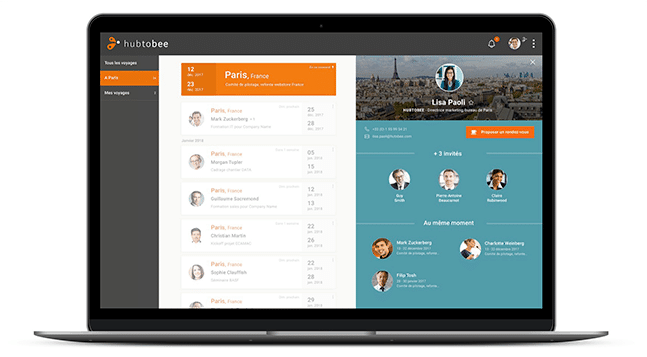 Hubtobee has designed an integrated application to consult, plan, share all business trips in the company and create new connections among all employees. Our mission is to make travel flow information readable and leverageable in the company to facilitate collaborative work, streamline internal exchanges, double contacts, accelerate digitalization and promote overall performance through a new intelligence of interactions. 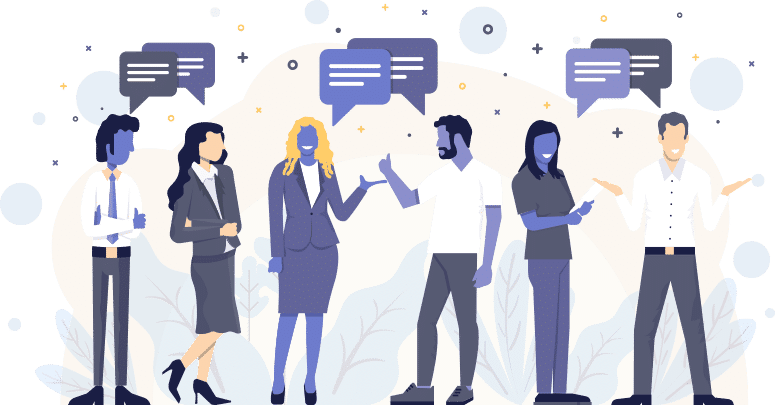 A simple, fun and practical way to participate in reducing silos by promoting transversal management and spontaneous meetings. Hubtobee’s application offers users an innovative solution to (re)invest the internal network of the company and detect new opportunities (business, network, career); whether in the office or traveling. It allows travel to be leveraged to give companies a new agility by saving time and flexibility for employees. With hubtobee, users experience real network energy and have a real way to rediscover the meaning of their action. An application firmly at colleague’s service which finally allows them to be at the right place at the right moment.